An erroneous lifestyle, unhealthy eating habits, lack of exercise, and high stress levels – all of these give rise to a flabby tummy. The wider your abdomen, the higher is the level of risk. And, there are no shortcuts to get rid of abdominal fat. Proper diet, combined with a good fitness routine, can definitely help you reduce belly fat to a large extent. This is where yoga comes into play. It not only helps decrease abdominal fat, but also allows you to control your body and mind like never before! Tadasana is an ideal warm-up pose. 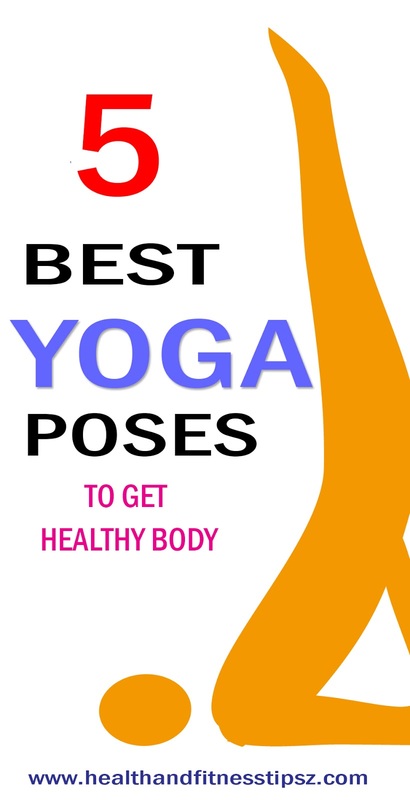 It improves the circulation of blood, thereby ensuring that your body is ready for the other poses in store. The mountain pose has variations in terms of positioning the arms. You can stretch your arms upward, parallel to each other, and perpendicular to the floor. People suffering from low blood pressure, insomnia, and headache must not perform this pose. Surya Namaskar is a confluence of twelve yoga positions, each of which has a major impact on the entire body. The forward and backward bends allow stretches, while the deep breathing performed during the act helps in detoxification. Practice Surya Namaskar daily in the morning, facing the sun, for reaping the maximum benefits. From head to toe, all parts of the body and the internal organs are benefitted by this pose. Regularly practicing Surya Namaskar keeps you healthy and energized. Women must not perform Surya Namaskar during menstruation. Pregnant women must check with their doctor before performing this asana. People with spinal problems, high blood pressure, cardiovascular diseases must not perform this pose. The abdomen gets completely compressed while bending forward, which leads to burning of fat. Thus, the compression helps in toning down the tummy. Padahastasana has variations in terms of holding your toes, placing your hands beneath the balls of your feet, or simply holding your ankles or shins. Before performing Padahastasana, you need to master Uttanasana, which is a less challenging forward-bending pose. Also, people with spinal disc disorders must refrain from performing this pose.